SEPANG: Prime Minister Tun Dr Mahathir Mohamad said Malaysians “know nothing” and lack knowledge about the automotive engineering industry. He said the government decided on the third national car project to enable Malaysians to learn and understand automotive engineering technology. Speaking to reporters after launching the Asia GT Festival at the Sepang International Circuit here Saturday, Dr Mahathir said Malaysians do not think highly of the national car and do not support the government’s plan to launch the third car project. “People think our cars are bad. They say don’t buy Malaysian cars (and) instead buy foreign cars. “You see, they (Malaysians) think they know everything already, including the technology involved here. That is why they don’t want the third car and say it is a waste of money. “They know nothing (about) automotive engineering. That is why we (government) plan to introduce the 3rd national car (so as) to learn the technology involved. “You see how much progress China has made in a short while because they have decided to go into the automotive business,” he said. 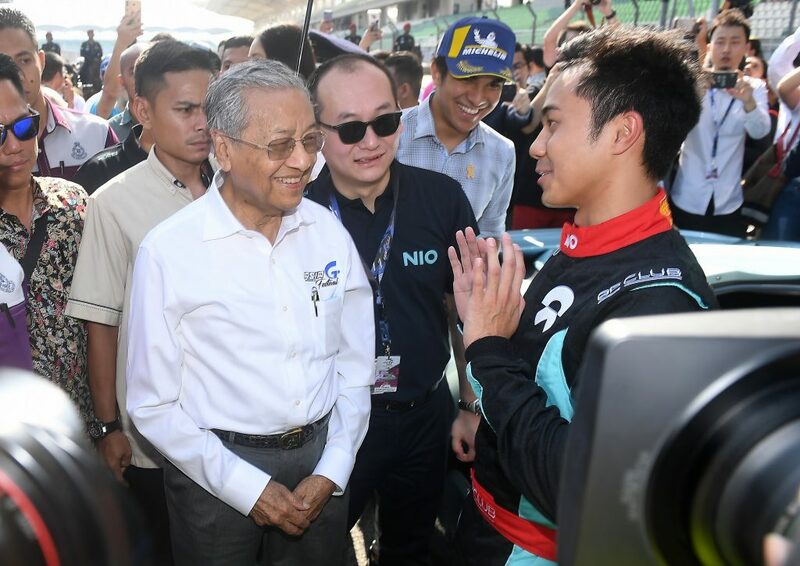 Dr Mahathir praised the participation of 70 Proton Saga first generation cars in the Malaysia Speed Festival Saga Cup race, saying their engines sounded like Formula One cars while racing. The race was held to pay tribute to Dr Mahathir’s brainchild from the 1980s – the evergreen Proton Saga. 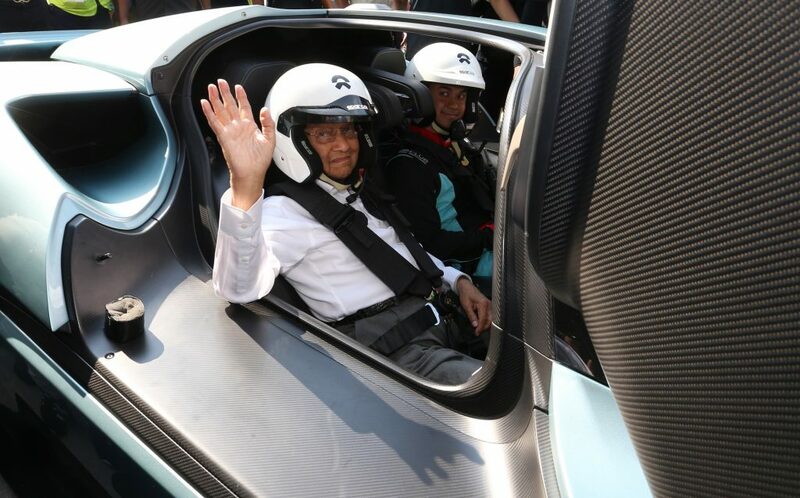 Earlier, Malaysian race car driver Jazeman Jaafar took Dr Mahathir for a lap around the track in the high-powered electric car, NiO EP9, which is also one of the fastest electric cars in the world. When asked about his experience sitting in the NiO EP9, Dr Mahathir said it was very thrilling and “my heart rate went up to 140 beats per minute”. Malaysia is hosting the first Asia GT Festival (outside China), from March 15 to 17, which saw over 30 GT cars from all around the world racing for the coveted prize money pool of RM5.45 million. PM’s plan for know nothing M’sians 0 out of 5 based on 0 ratings. 0 user reviews.